We like to see ourselves as an important part of the Bayside community. We enjoy engaging with the other local organisations, and the great people of Bayside to ensure our fabulous lifestyle by the beach is maintained. It is within our culture to make sure we give back to the community and help our where we can. 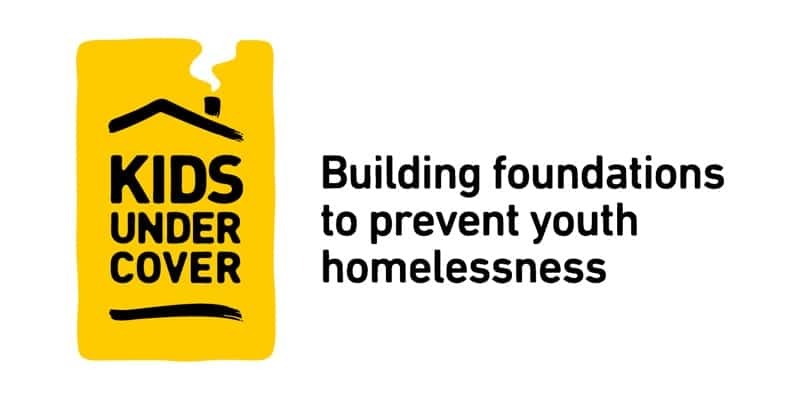 Kids undercover is a non for-profit organisation that’s primary role is to prevent youth homelessness. The Cubby House Challenge is a fundraising event we have been involved in a number of times. The cubby houses are voluntarily built with labour and materials all donated, as well as the architectural design. The Cubby Houses are then auctioned off and 100% of the money is used to assist children that don’t have a roof over their head. The cubby houses we have built over the years have raised more than $20,000. 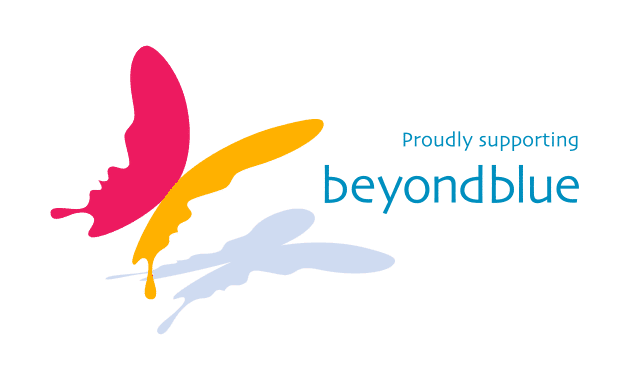 Beyond blue provides information and support to help everyone in Australia achieve their best possible mental health, whatever their age and wherever they live. Depression and Anxiety are real life problems that most likely effect someone you know. We feel that this is a very important issue among the community and have decided to host fundraisers for Beyond Blue to raise money for both the awareness of mental illness, and also research and community programs to assist the people who need it. Stay tuned for our next fundraiser that’s coming up soon! We worked with Family Life at the 2014 MIFGS and voluntarily constructed the show garden dedicated to them. All plants were donated, the design was donated, and of course the time that we put into the project was all donated. The project was a hit at the show, and Family Life used the space to hold community discussion and to provide an arena for creating awareness for underprivileged children. Overall the event was a huge success and we loved contributing to such a great cause.